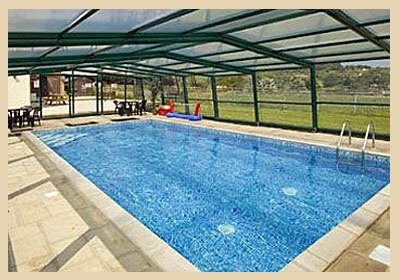 Swimming pools and hot tubs have to be monitored to ensure safe bathing conditions for guests. In Britain, this is mainly accomplished through the use of regular chemical treatments. 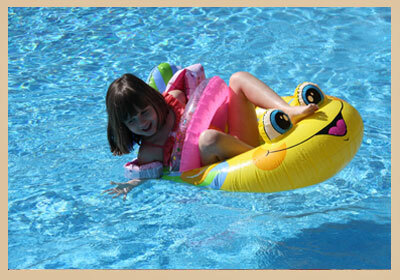 Swimming pools abroad may use ozone which does not leave a chlorine or chemical smell. It is worth exploring the latest options to ensure crystal clear water and healthy swimming conditions. Do feel free to advertise swimming pool and hot tub products that maintain cleanliness and ensure happy holidays..
Holiday cottage bookings often rely on establishing a base of satisfied repeat clients who like the accommodation, the leisure facilities and want to repeat the experience. Occasionally, the same guests visit year after year. For this reason, it is important to maintain high standards in the holiday accommodation and the swimming pools, saunas and hot tubs. Do fee free to send us any information related to this quest..